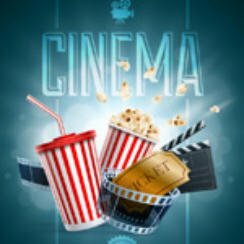 Popcorn Cinema Show takes a look at the new movies released this week (2 October 2015) for the UK, US, Australia and New Zealand at the cinema. Including their movie trailers and the latest film news. First up is Matt Damon in The Martian which releases this week in all are covered regions. De Niro & Scorsese Film To Happen? In a interview with Digital Spy.co.uk Robert De Niro comfirms his intention to make the film “I Heard You Paint Houses” with Martin Scorsese directing, sometime next year. It has also been suggested that Al Pacino and Joe Pesci may be cast. We will keep an eye on this story and let you know when we have more information. The must see film this week has to be The Martian starring Matt Damon, that’s the one were all going to see.